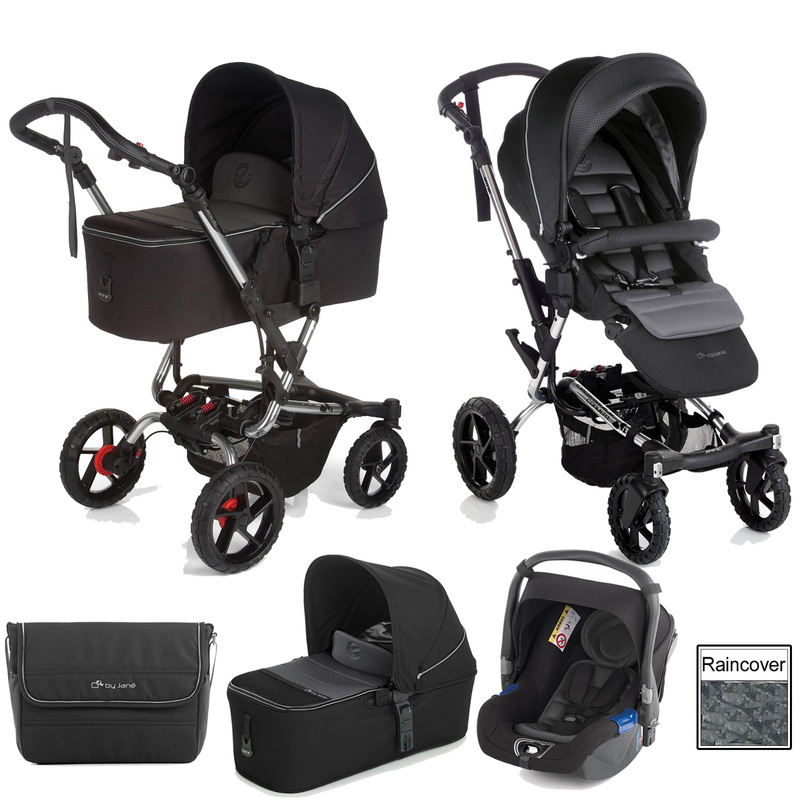 The Crosswalk pushchair from Jane is just as at home in the country as it is in the city thanks to its large shock-absorbing PU tyres (which are 10 times more resistant than traditional tyres) and independent suspension which provides a smooth ride (whatever the terrain) due to the 2 in-built shock-absorbers which are located over the rear wheels. The spacious, multi-position backrest can be reclined to a full horizontal 180°, making the Crosswalk suitable right from birth. The seat unit can also be made to face either way (2 way facing) so you can choose whether baby faces you or faces forwards to watch the world go by. 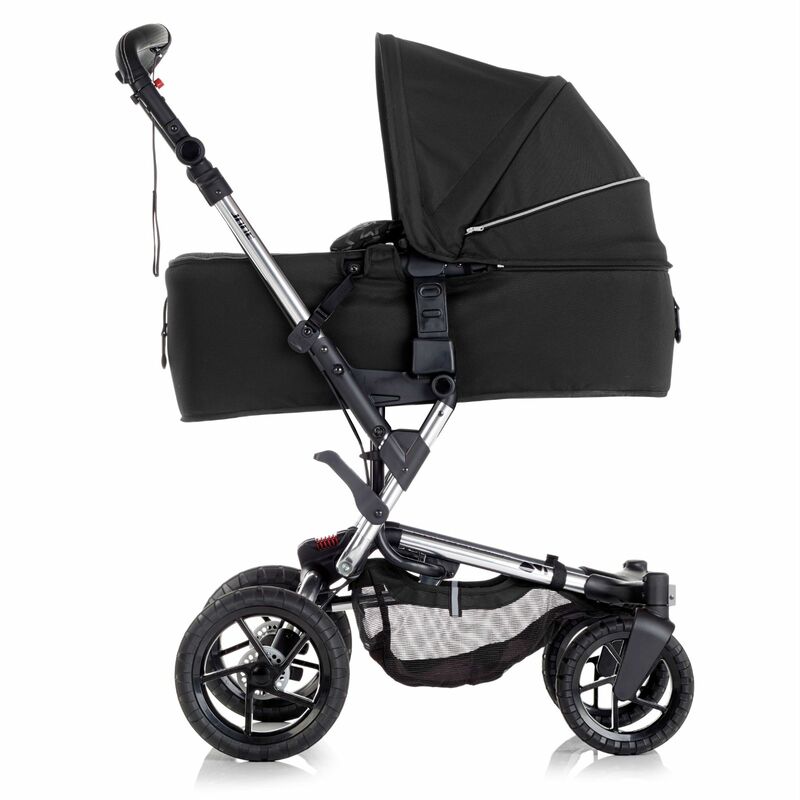 Adopting a lightweight aluminium tubular chassis, which folds down to a compact and manageable size, the Crosswalk’s advanced features makes it a nimble and easy to manoeuvre pushchair, making light work of navigating busy city streets or strolling through the rolling countryside. The double brake lock on the handle puts maximum control at your fingertips and the inverted “C” shaped rear structure gives you plenty of room for your feet and makes the Crosswalk much easier to push. 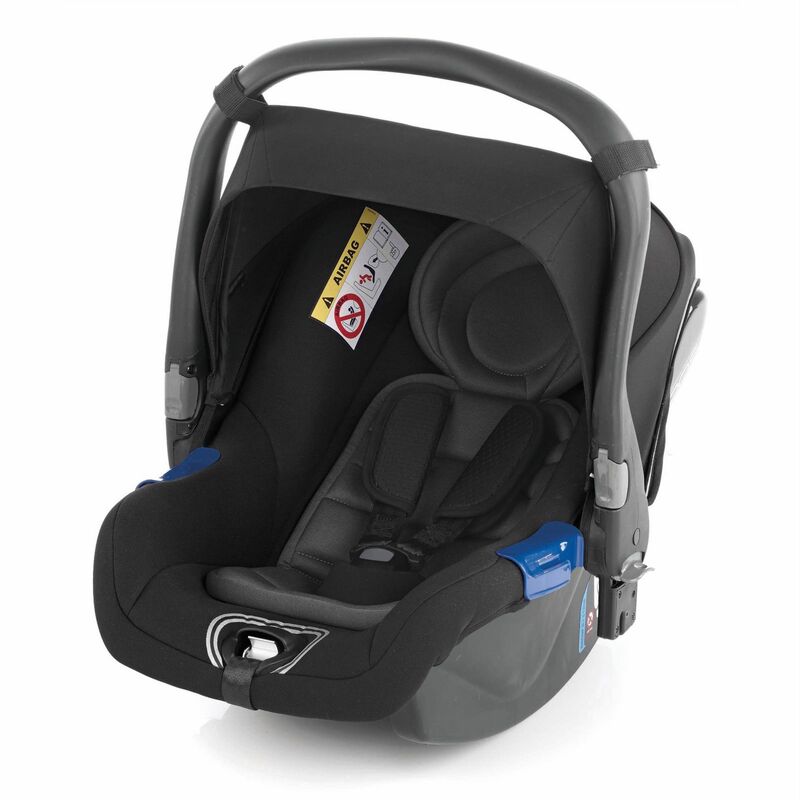 The Jane Koos is a group 0+ car seat which well exceeds the European ECE R44.04 Safety Standard. 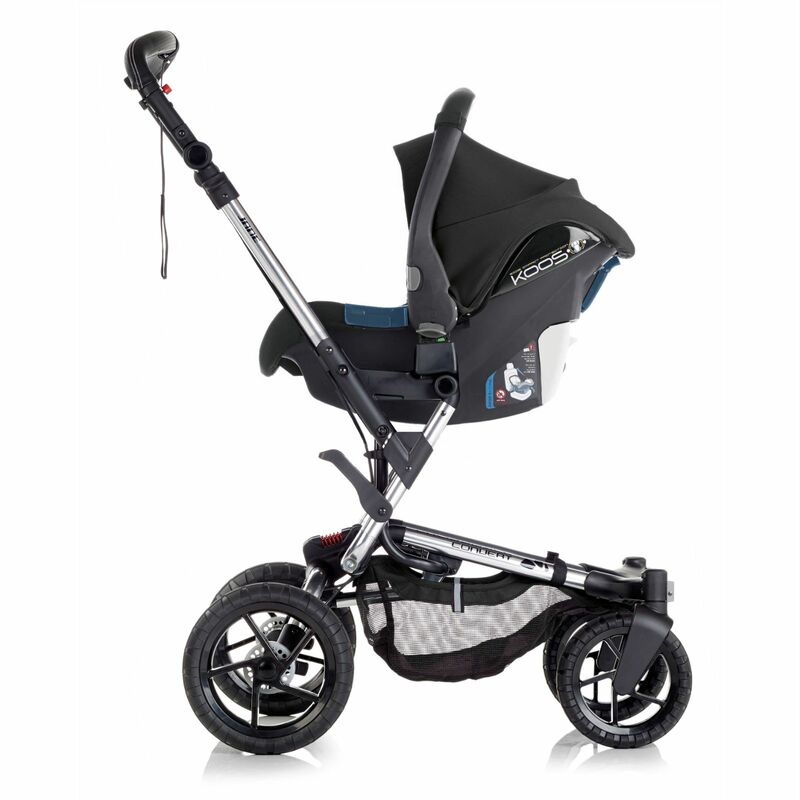 Suitable from birth - 13kg, the Koos is lightweight (2.9kg) yet extremely tough. The light structure of the car seat not only makes it easy to carry, but also causes much less displacement in the event of an impact (when compared to heavier car seats), resulting in a much safer carrier. 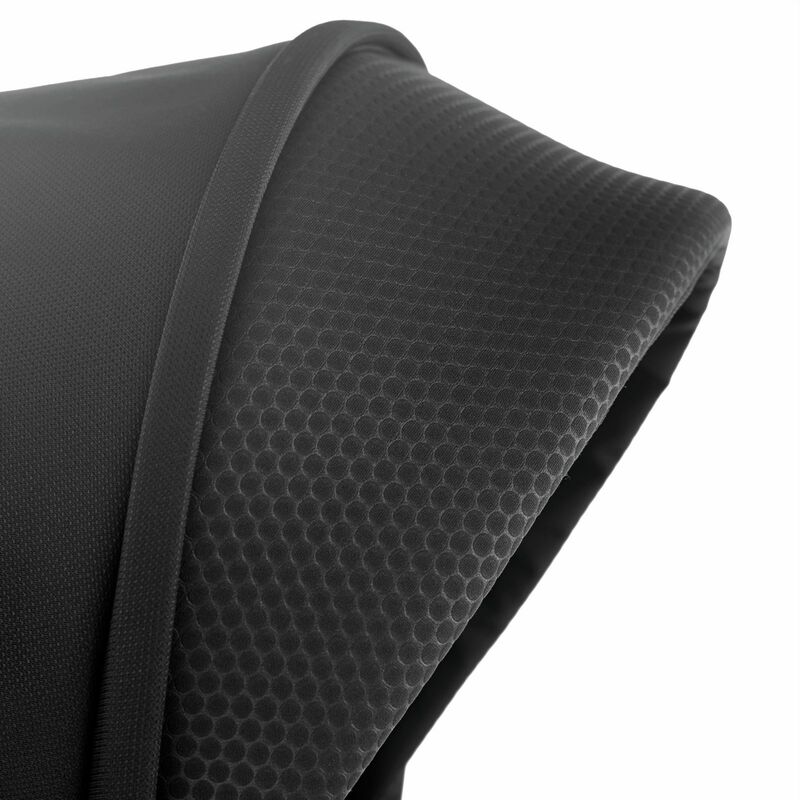 With soft, breathable materials and an excellent ventilation system, the Koos is very comfortable for baby to sit in. It features a handy storage compartment at the rear and a seatbelt lock for greater stability. Also included, comes the Jane Micro Carrycot which is the practical and lightweight option for transporting baby whilst they rest. Thanks to the Pro-Fix system it can be fitted onto the chassis of the Crosswalk pushchair quickly and easily, transforming it into a lie-flat pram. The Micro conveniently folds away in seconds and is is incredibly flat once folded so that it takes up minimum space in the car or at home. The Micro carrycot includes an apron that attaches with a zip all the way round making it easier to handle and keeping baby nice and snug. It’s also suitable for overnight sleeping or naps during the day. The handy carrying handles also makes transporting baby in the carrycot easy. The 180° Lie-flat seat position supports natural, stress-free sleep. 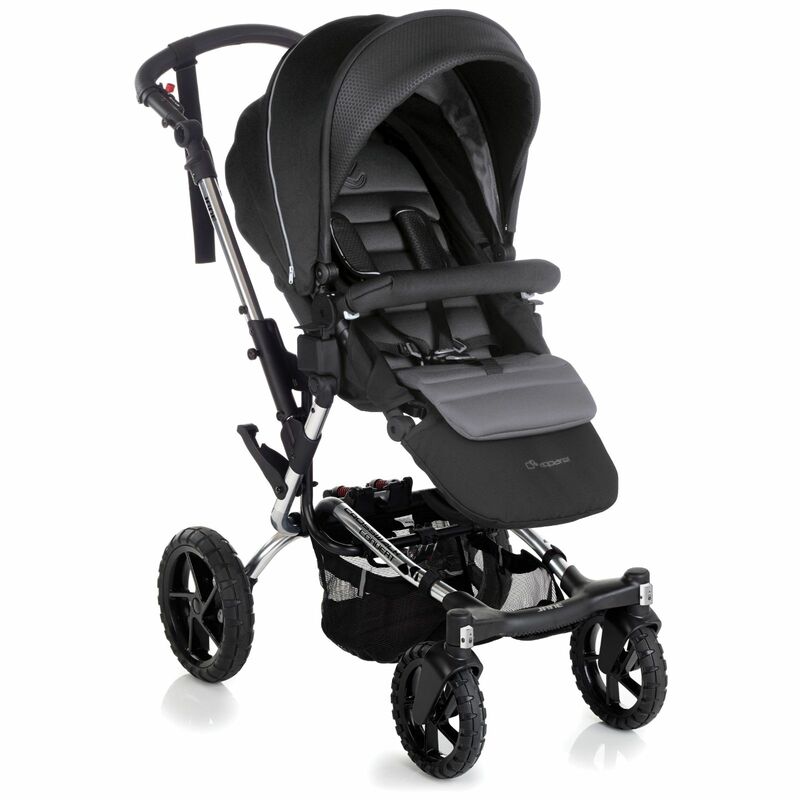 Independent suspension with 2 shock absorbers and PU tyres offers baby maximum comfort at all times. Install with 3 point seat belt, or optional Koos ISOFIX Platform (sold separately). Your baby can travel lying flat, helping his lungs to develop correctly and preventing any respiratory problems. The carrycot also creates the best environment for a newborn baby and especially protective during the coldest of days. Folding hood - the carrycot can be folded even with the hood attached.